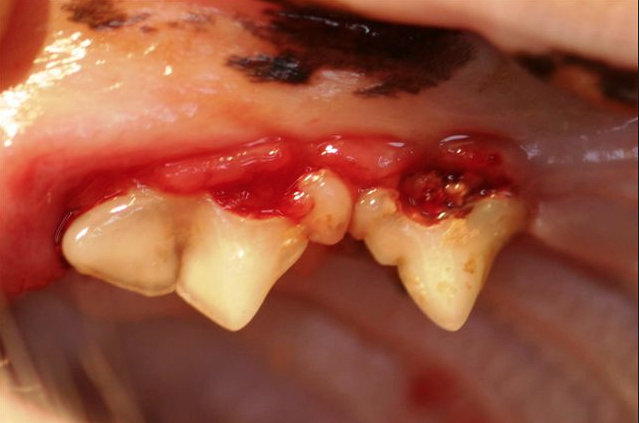 This one-day dentistry course will look at the nurses’ role in small animal dentistry and how to bring this important subject to the forefront in practice. This lecture will cover periodontal disease, oral and dental examination as well as dental instruments and their maintenance. It will also cover dental clinics giving delegates the confidence to establish these effectively in their practices.